moment you walk through our doors. 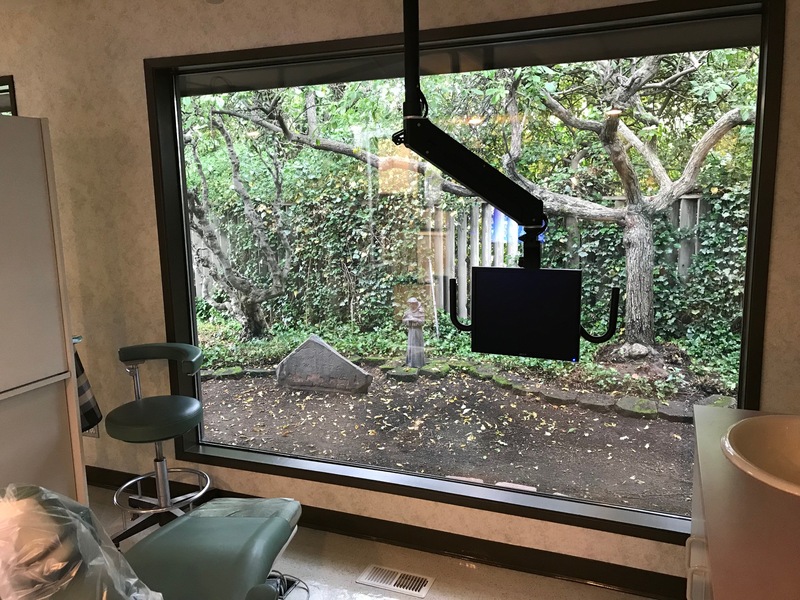 Our dental office in Clarkston, WA is state-of-the-art with modern dental equipment. 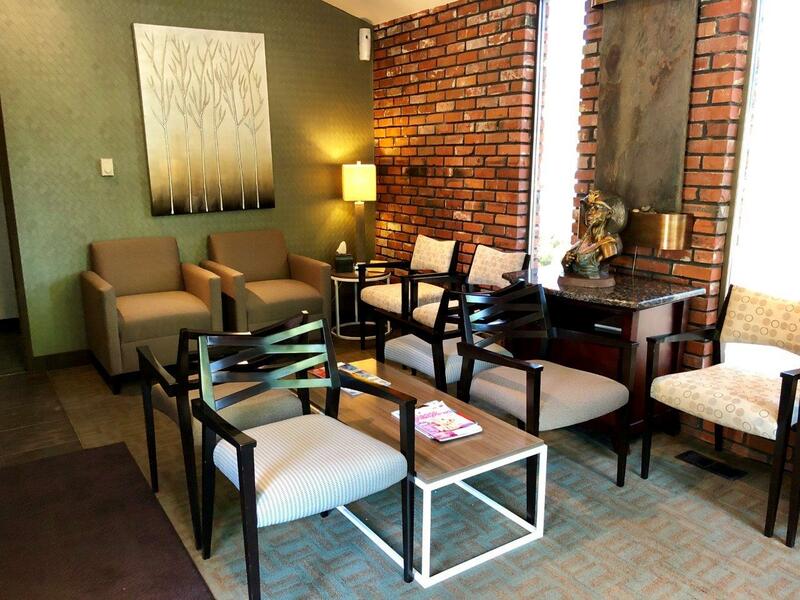 In addition, it’s decorated tastefully to provide a professional and calming atmosphere. 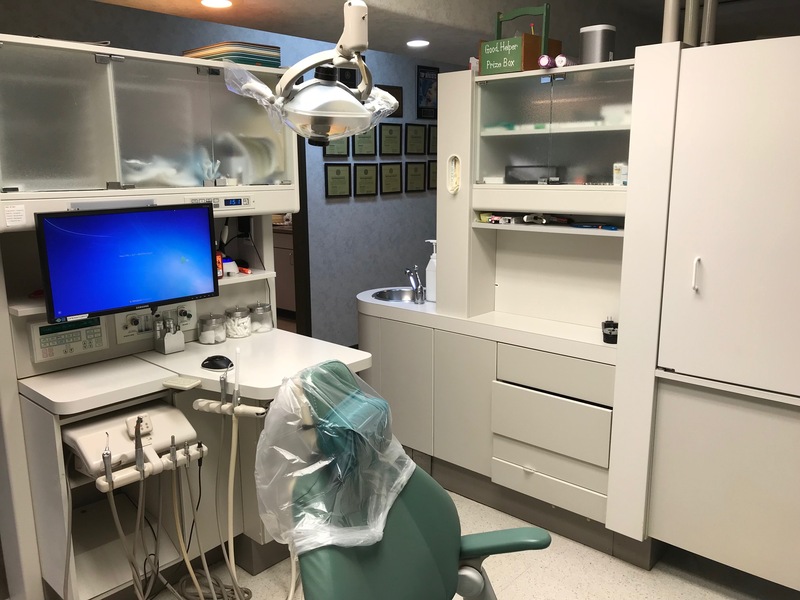 You’ll notice our up-to-date technologies, comforting amenities, and caring, friendly staff combine to provide excellent dental care to our small community. 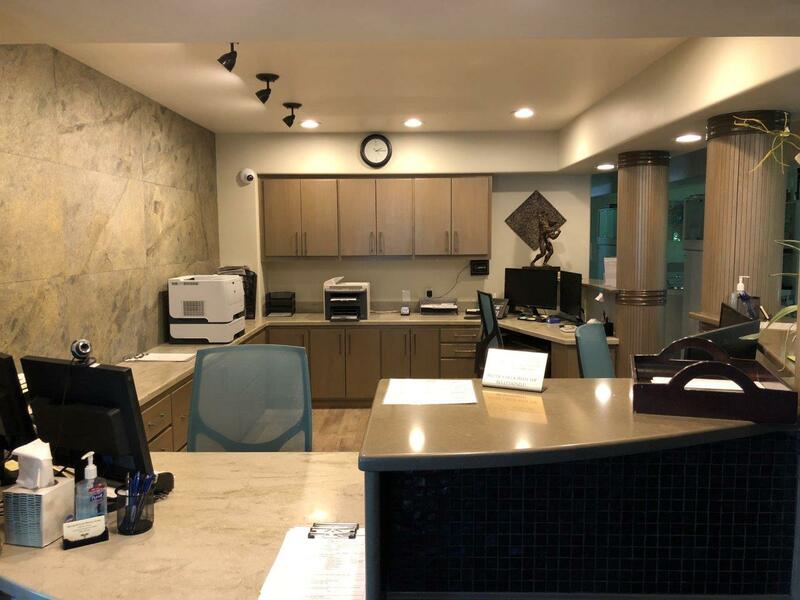 We truly strive to treat our patients like family—it’s one of the many reasons families have been visiting our dental office in Clarkston, WA for generations. Call to schedule your appointment with one of our leading dentists today!